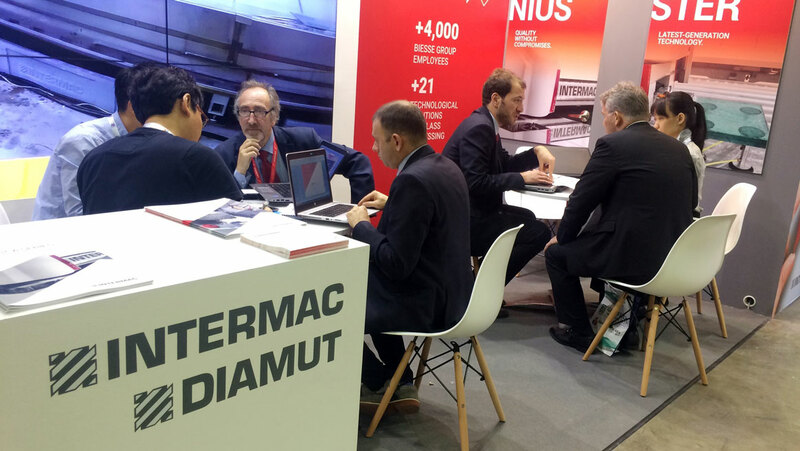 Intermac and Diamut together again at Glasstech Asia, from 22nd to 24th of November in Singapore, to show inside at Marina Bay Sands (booth L2) all technologies for glass machining. 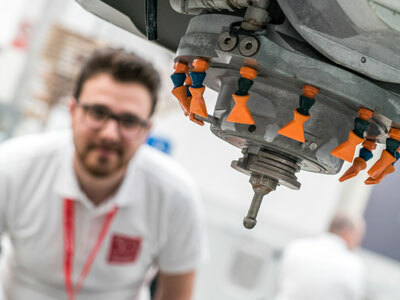 The mission is to offer to the professionals in the field the most complete solution with Intermac products, powerful and easy to use machines for any processing and high-tech tools. 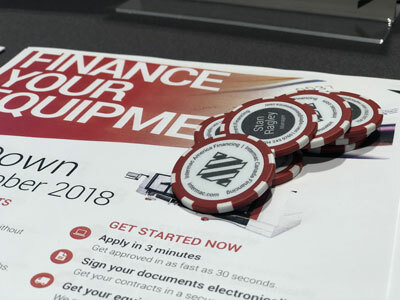 The show is an opportunity to introduce on the Asian market the 2017 latest news:the acquisition of Movetro, leading brand in the manufacture of glass sheet handling systems. Movetro is the Italian company that collaborates with the glass division of Biesse Group for a number of years, and boasts extensive expertise in this area, fundamental to cementing a place as a technological leader and to further strengthening the Intermac range of 4.0 ready solutions for the glass industry. Intermac, thanks to the acquisition of Movetro, joins in an highly strategic sector, dedicated to the storage and handling of flat glass plates. An investment that falls under the 4.0 growth and development plan which involves the entire Group for the three years 2015-2018. 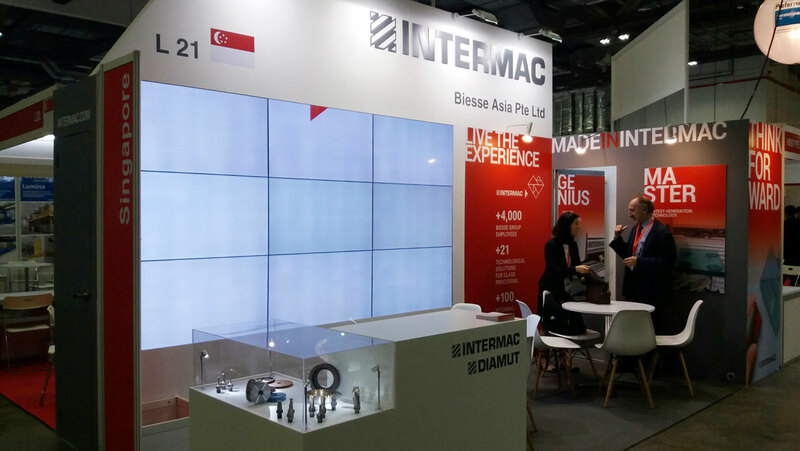 Against this background, Intermac continues its expansion in the Asian market thanks to the ability to meet new needs and emerging trends.